Want more of Super Junior’s hotness? Well…good news! Super Junior will be coming back here in Manila for their Super Show 3 – Super Junior The 3rd Asia Tour on February 26, 2011, 7:00 pm at the Araneta Coliseum. 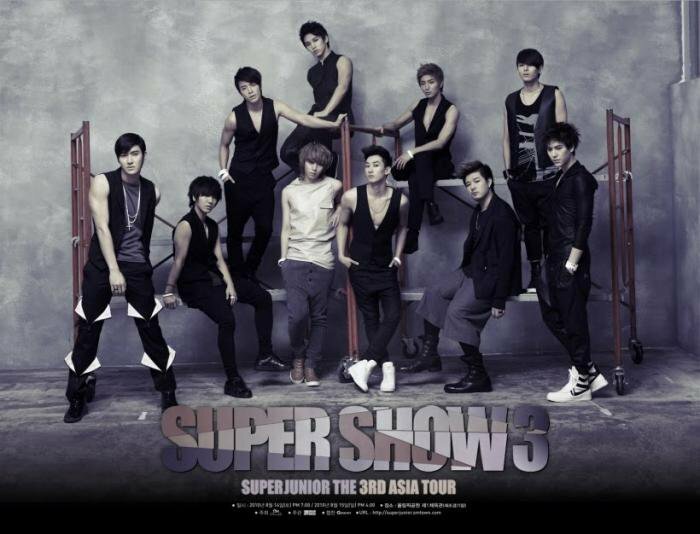 Super Show 3 tickets are available at http://www.ticketnet.com.ph/. So what are you guys waiting for? Go to http://www.ticketnet.com.ph/ and reserve your tickets now! See you all there! Here are some freshly made bookmarks w/c features our hottie boys from Big Bang and Super Junior! You can print these bookmarks and use them now!